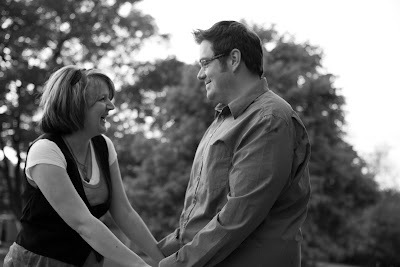 Today I am most thankful for my spouse of ten years. He is the love of my life, and I fall deeper in love with him everyday! I am thankful that he puts up with me and all my flaws. I am thankful that he shows me nothing but love. I am thankful that he makes me laugh, and holds me when I cry. I am thankful that he chose me to love!